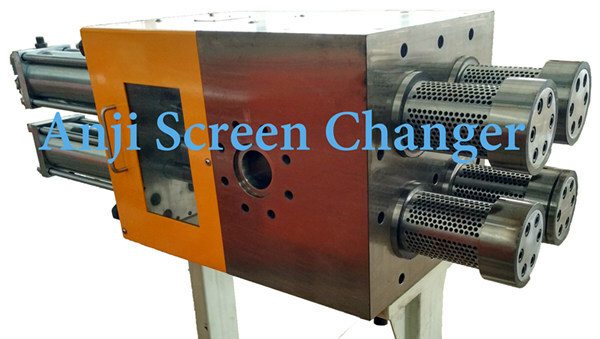 This type of melt filter is designed with 4 pistons full of small holes which have the same function of breaker plates. It has the largest filtration area and the most stable working condition. 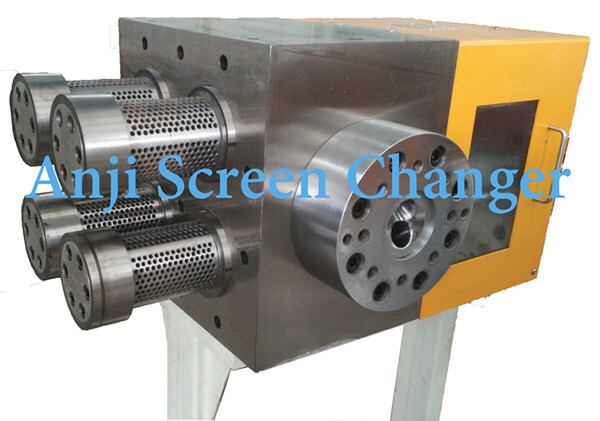 This type of screen changer is designed with 4 pistons full of small holes which have the same function of breaker plates. It has the largest filtration area. 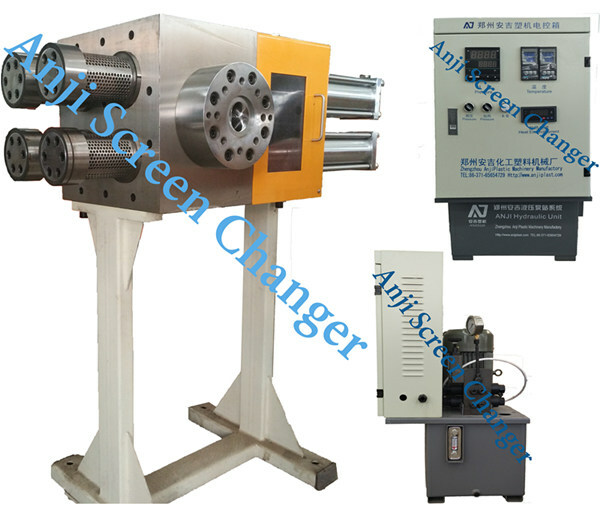 Therefore, it is especially suitable for the raw materials and production which are extremely sensitive to pressure. 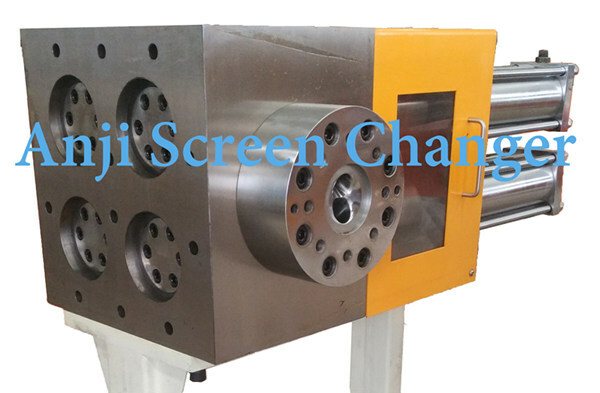 Designed with short melt channel, short downtime, avoid melt getting burned and degraded. It can realize the coarse and fine filtration, saving energy and reducing consumption.